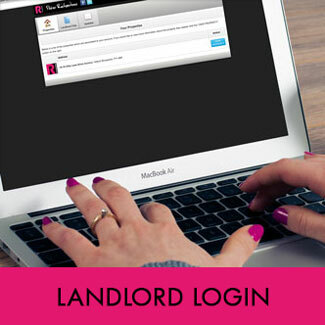 Recommend a landlord to us- if we sign them up for 12 months management we will pay you £50.00 for the introduction for every property they sign up. 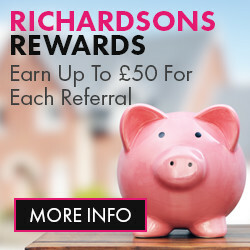 If you want to be eligible for this offer, simply contact us at [email protected] with your details and the landlords (please ask their permission first). If we sign them up we will credit your bank account on the day we take over management. If you recommend someone looking to sell their property, we will give you a FREE smartwatch on instruction- and we can guarantee they won’t be disappointed with the service.